Vladislav Pantic is a visual artist and animator from Belgrade, Serbia. As a veteran of the gaming industry, Vladislav was included in the game development process for several years before he published his first short animated film called Voices From The Mist. Featuring a combination of the classic frame by frame animation and CGI element, the short film tells about the relationship between humanity and the hidden world of the fairies. With a brilliant voice over acting and plenty of atmosphere, the short piece really has that vintage fantasy feel that marked so many fantastic films from the 70's and the 80's. I hope the film will provide Vladislav with some of the much needed attention that he could then use to make a bigger project - I have no doubt he has what it takes to make that happen. 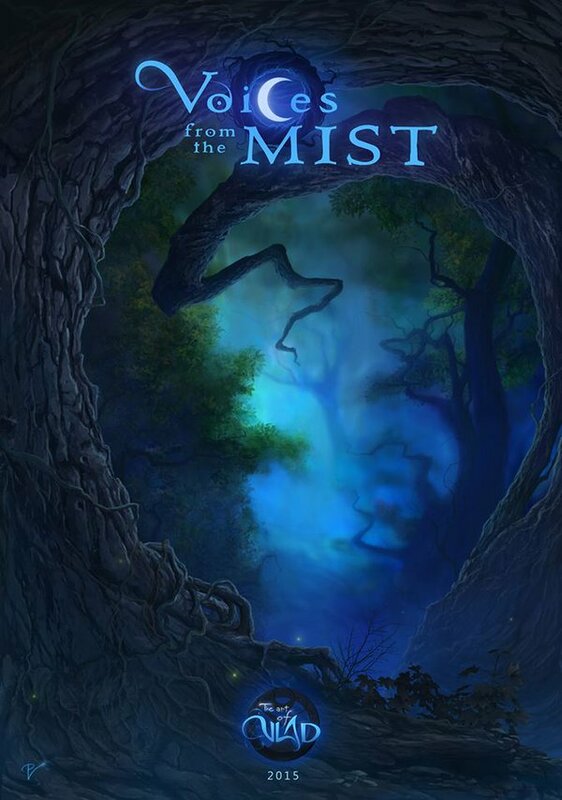 Watch Voices From The Mist below.